One of the most exciting categories of research regarding essential oils is their ability to both treat and prevent certain types of cancer. It goes without saying that cancer can be a devastating illness. Similarly, many treatment options come with a host of unwanted side effects. 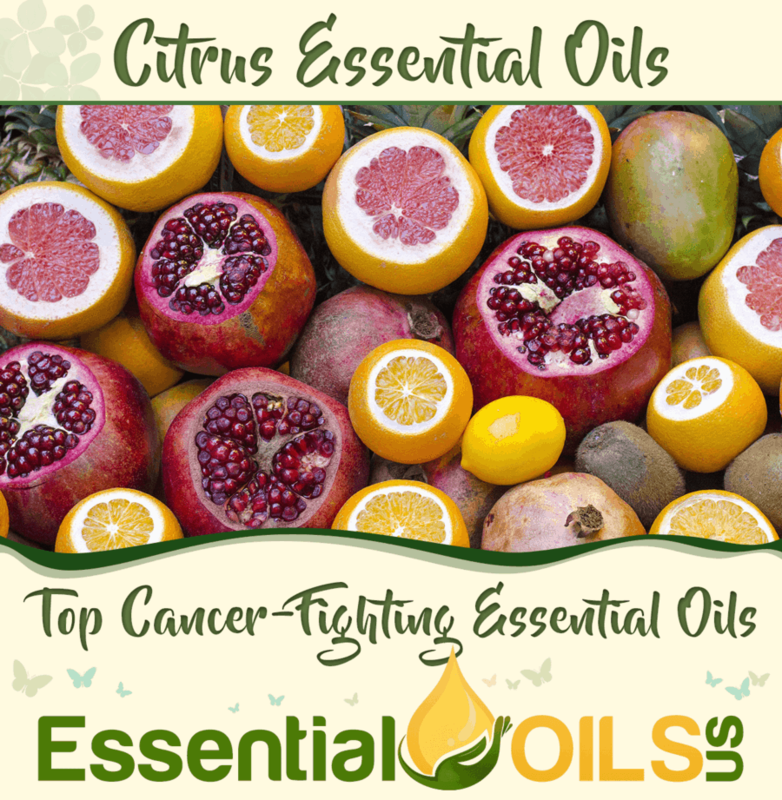 If you’re interested in exploring holistic, natural alternatives to more conventional cancer treatments, it’s time to explore the amazing chemical compounds found within essential oils. Click Here To Quickly View This Page In One Image! If you suspect that you have cancer or have recently been diagnosed, it’s important that you speak with your doctor before trying any form of alternative therapy. 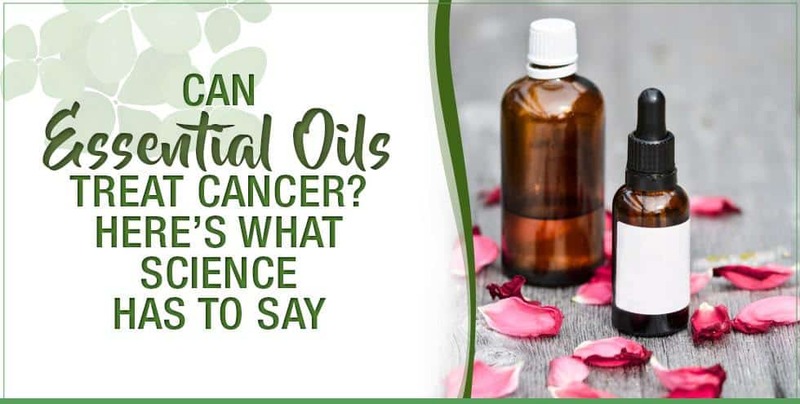 Although an impressive number of clinical studies have confirmed that essential oils have powerful anti-cancer properties, we do not suggest that you rely on these oils are your sole method of treatment. Limonene is a chemical compound that is found in essential oils that are extracted from citrus fruits. Because essential oils are heavily concentrated oils that are derived from plants, citrus essential oils contain incredibly high levels of limonene. Several studies have confirmed limonene’s anti-cancer properties. In one study, 43 breast cancer patients were administered limonene. They consumed two grams of limonene daily for several weeks. During the study, their breast tissue was regularly biopsied and their blood was regularly tested. The researchers found that limonene inhibited the growth of cancer cells in breast tissue (source). Other studies have verified limonene’s anti-cancer properties (source). One study even found that it can fight colorectal cancer (source). In one study, lavender essential oil that had been diluted in water was tested on patients who had Hodgkin’s lymphoma. 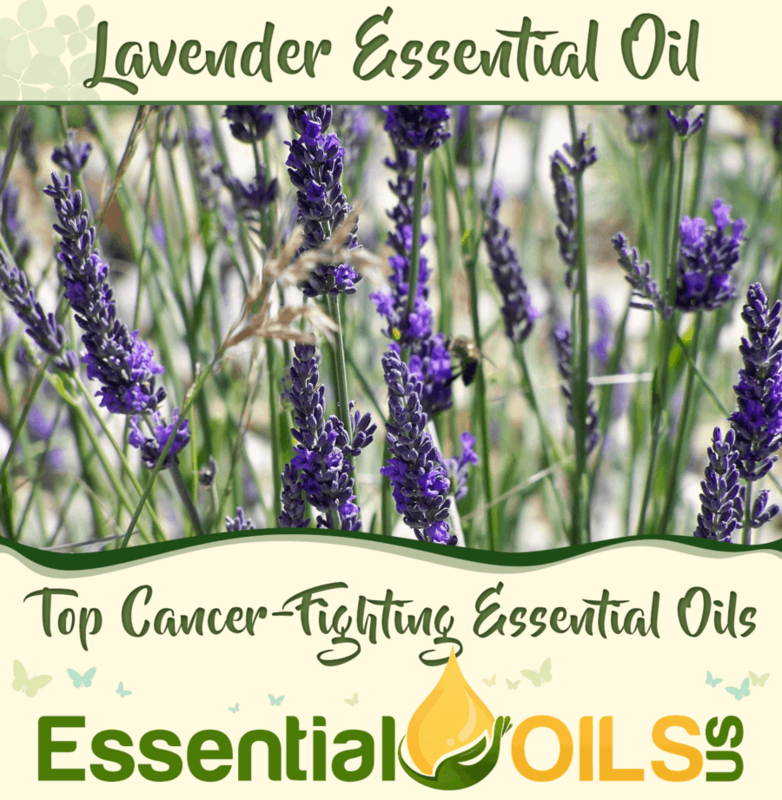 The study found that lavender oil’s chemical compounds possess the ability to kill the cancerous cells behind the disease. The study also concluded that lavender oil can be an extremely effective anti-cancer agent (source). Lavender essential oil contains a high level of linalool, a chemical compound that is renowned for its ability to fight melanoma cells. In one study, the oil was tested on melanoma cells via topical application. The study found that the oil managed to effectively reduce the number of melanoma cells found in patients who suffered from the condition (source). Studies have also found that lavender essential oil’s high level of antioxidants can prevent cancer and inhibit the growth of cancer cells in cancer patients. These antioxidants protect the body against free radicals that damage the cells and make the body vulnerable to cancer (source). 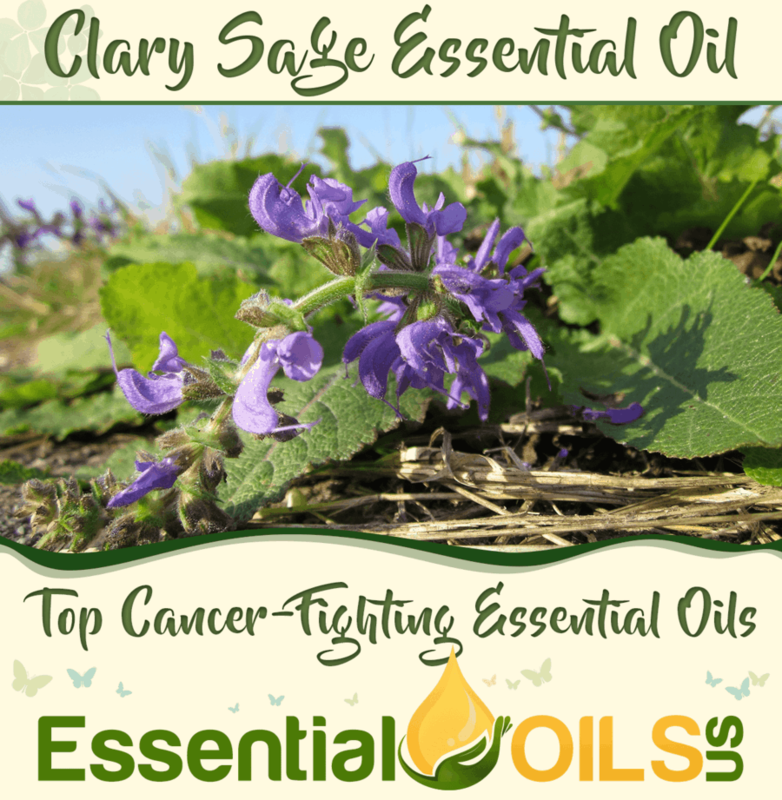 Clary sage essential oil contains a high level of a chemical compound called sclareol. This chemical compound has been heavily researched for its cancer-fighting properties. One study found that clary sage oil can kill leukemic cells through a process called apoptosis. This process causes these cancer cells to essentially kill themselves (source). Clary sage essential oil, like lavender essential oil, also contains a high level of antioxidants. Therefore, it can protect the body against cell damage caused by free radicals. Frankincense essential oil is by far the most popular cancer-fighting essential oil out there, according to various clinical studies. One study found that frankincense oil can effectively kill cancerous cells within the breast tissue. 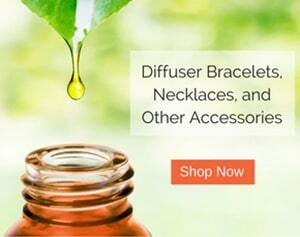 In fact, the study noted that frankincense oil can be effective in advanced cases of breast cancer (source). Another study found that frankincense oil can inhibit the growth of cancerous tumors found within the pancreatic tissue. The study also determined that frankincense oil can prevent cancer from spreading throughout the body (source). 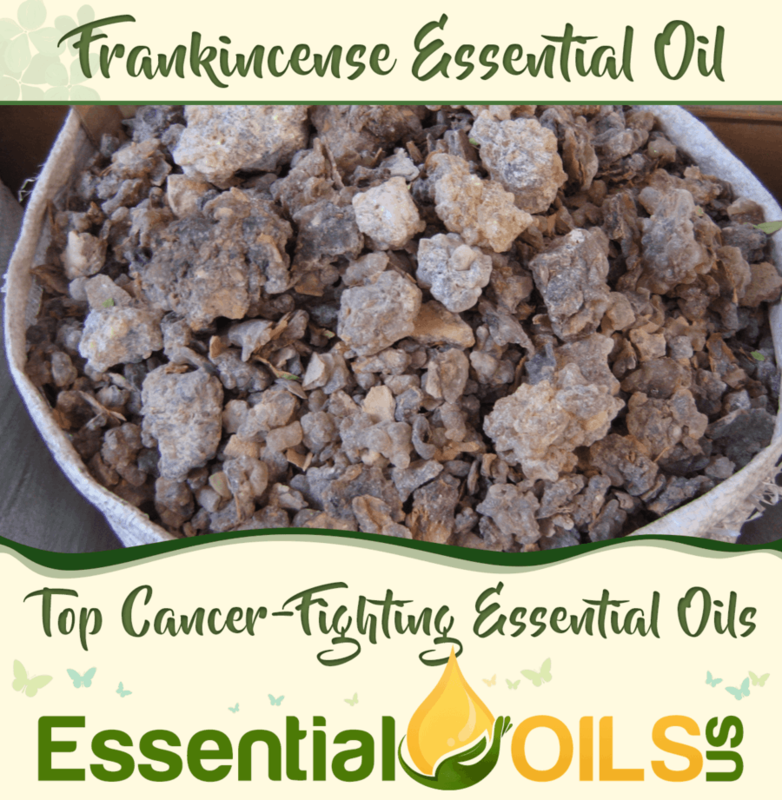 Frankincense essential oil has actually been found to treat a wide range of cancers (source). Skin cancer and colon cancer patients have also found impressive results when administered boswellic acid, the leading chemical compound found in frankincense essential oil (source). Interestingly, studies have found that frankincense can reduce swelling of the brain caused by patients who have had cancerous brain tumors treated by radiation. This swelling can lead to serious complications and is a common side effect of this method of treatment (source). 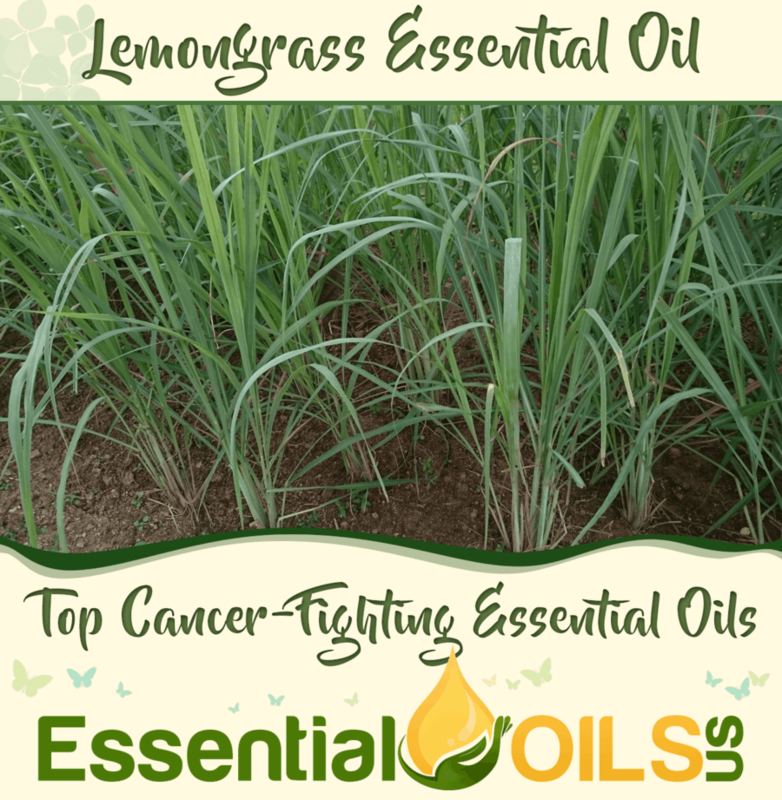 Another essential oil that has been heavily tested for its anticancer activity is lemongrass. One study determined that lemongrass essential oil is a promising anticancer agent thanks to its unique chemical composition (source). Another study confirmed that lemongrass essential oil can have an apoptotic effect on cancer cells (source). The abundance of research regarding the cancer-fighting properties of various essential oils is nothing short of astounding. These studies confirm that several essential oils can treat cancer without the side effects associated with many conventional treatment methods. If you’re interested in using essential oils to fight cancer, feel free to print out the many studies listed above and share them with your doctor.